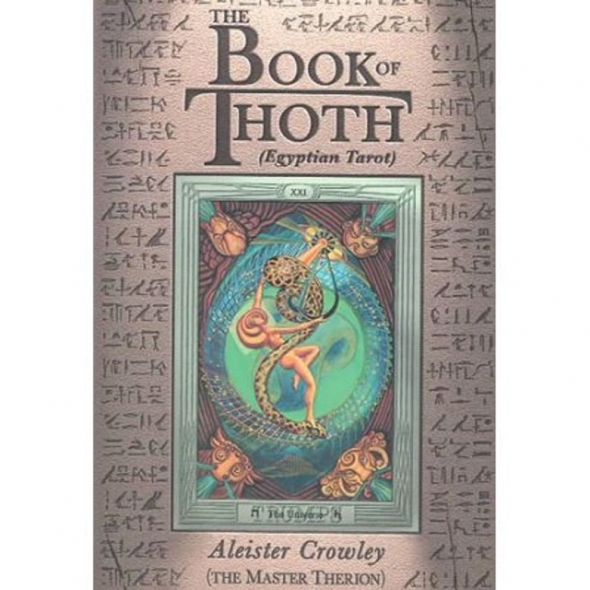 BOOK OF THOTH Now a classic in the field, used by students of the Golden Dawn as well as by those who want to understand Crowley's tarot. This is the definitive study of the Egyptian tarot and is used as a key to all Western mystery disciplines. Color plates of eight cards.